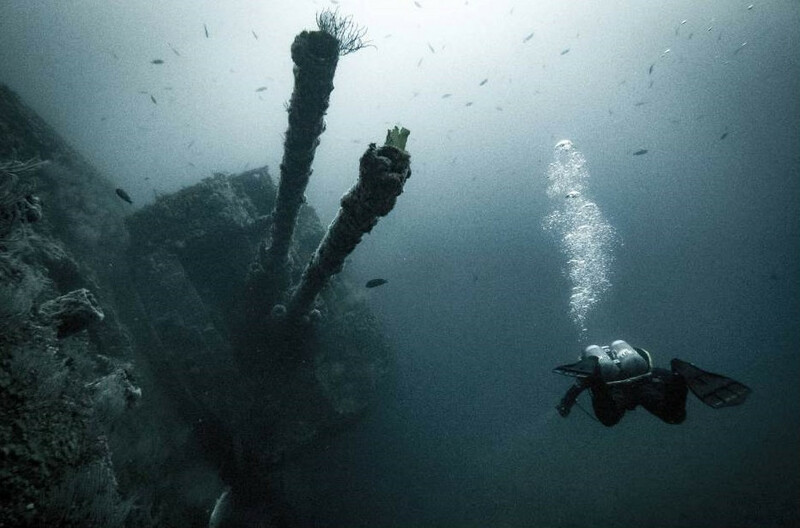 The Humboldt Dive Boat offers advanced divers the perfect wreck dive! The HMCS Yukon is a Canadian Destroyer Ship that was sunk off the coast of San Diego in 2000. The Yukon is 366 ft long and the most intact wreck found in California. Included in this price are two dives as well as tanks, weights, light snacks, beverages, and great company! Personal items are your own responsibility which may include: dry bag, dry towels, change of clothes, sunscreen and seasick medication. An advanced scuba certification card is required. We board the Waterhorse Charter's boat "Humboldt" no later than 1:30 pm from San Diego and will return at approximately 6:00 pm. Humboldt Dive Boat is located at 1617 Quivira Road, San Diego, CA 92109. Schedule is subject to change due to weather and ocean conditions at the time of departure. All this is only $104! Call or email us now to reserve your spot!